Bulgarian water and when it comes to mineral waters, few countries in the world can hold candle to Bulgaria. The reason for this is quite obvious: it boasts well over 200 mineral springs, 148 in its southern half and 77 in its northern half, to be precise. 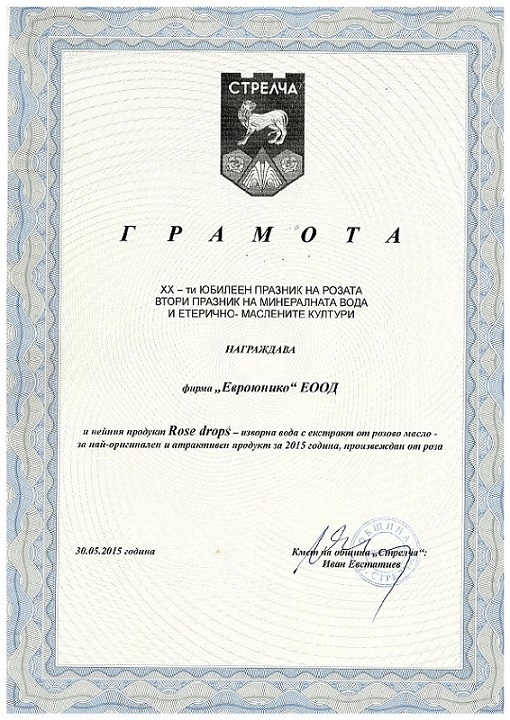 Home Archive by Category "Bulgarian water"